Face to Face with Tyson! 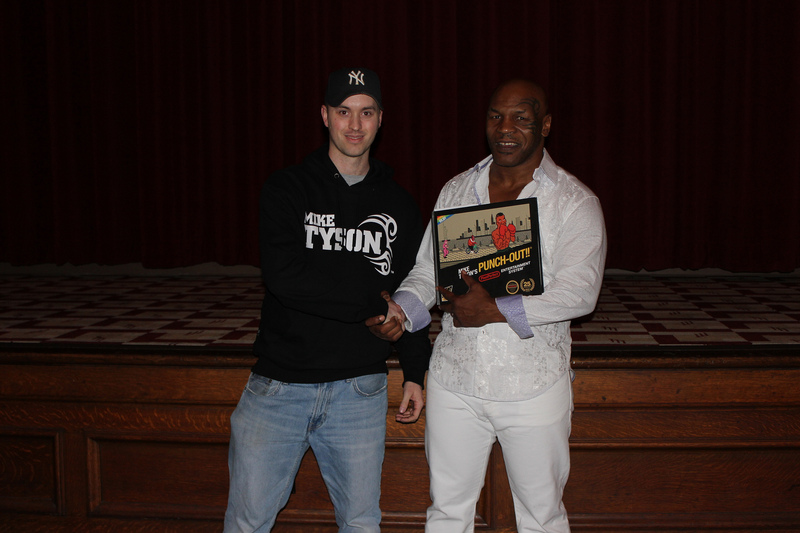 Game expert and major contributor to the book, Matt Turk, recently personally hand-delivered a copy to Mike Tyson! Matt attended a Mike Tyson: Undisputed Truth speaking event as a VIP, which includes a brief meeting with Tyson himself. “Do you remember anything about who you are hitting on the front of the MTPO box?” Unfortunately, he did not remember but he did not think that it was a real boxer. He did say that he did remember filming the original commercial for TV where he is in front of all the TV’s. He also said he remembered signing the contract to let Nintendo use his name and likeness. I asked whether he would have beaten Evander Holyfield and Lennox Lewis had he fought them in the early 90’s if he had not gone to prison. He said they both would have been tough fights but felt that he would have beaten them both if he would have stayed in shape. Finally, I asked about his acting career. He said he has an appearance in Scary Movie 5 and will be in The Hangover 3. On the whole I think he was pleasantly surprised by the book and gladly accepted it. I didn’t see anyone else who had anything for him so it is probably pretty rare for someone to actually bring something for him when usually everyone is expecting something from him. After showing him the book he asked if he could maybe use the cover of the book on a slide in future shows when he is talking about his endorsements. I included a note tucked into the book that explained the project in greater detail (why it was done and why we were unable to distribute it to the public) that also had a link to the book’s website and my email address. As I was walking away he grabbed me by the arm and asked me my full name. I responded and he said sincerely “thank you”, and almost on cue he winked at me with his right eye, which was very reminiscent of the video game itself. 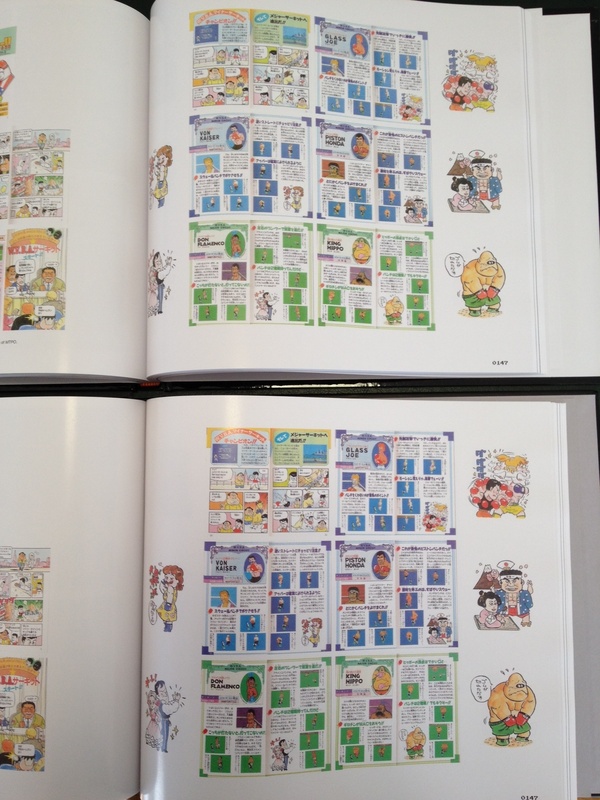 Through the Kickstarter project it was proven that there is a market for such a book by surpassing the goal of $25k. 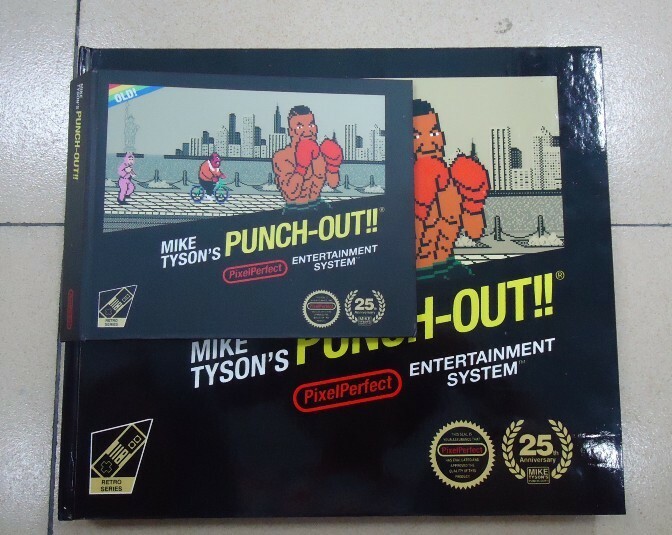 Mike Tyson received a copy of the book. The author, experts, designers, and editors have created a project with a standard that will never be surpassed and that can only hope to be equalled. A big thanks to Matt for all his help and making the effort to deliver the book. 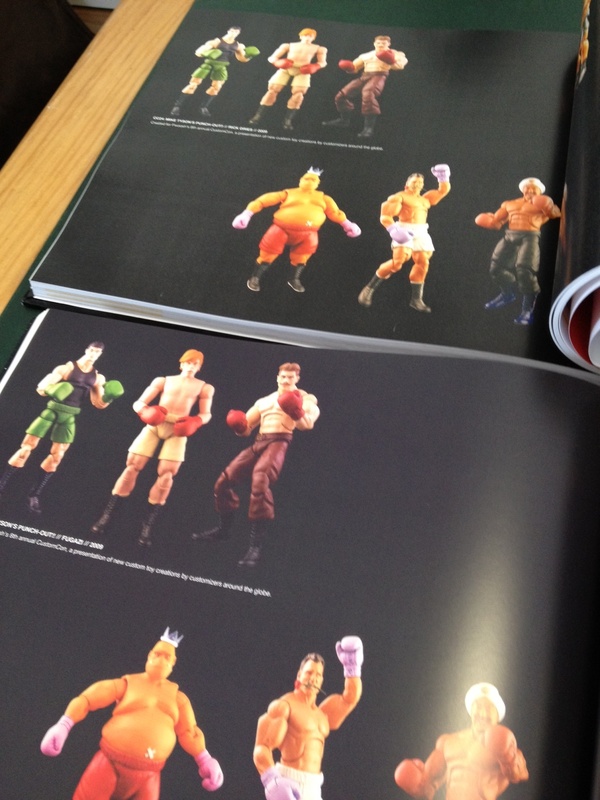 Retro Gamer #114 has a 6-page feature on Punch-Out!! that is worth checking out. 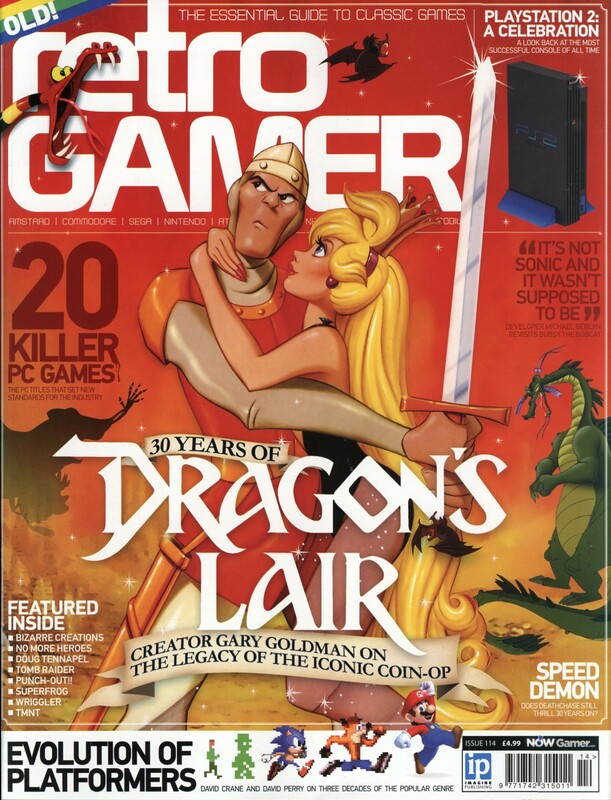 A while back I sent links to the digital copy of the book to Retro Gamer to see if they wanted to write about it. I never heard back, but it appears to have contributed quite a bit to this article — especially considering there is nothing not already covered in my book. Go pick up a copy and support this great magazine! I was briefly contacted by the organisers of PAX Australia 2013 about the possibility of a Q&A session about my experience making the book. Currently waiting for a follow-up to go over the details. 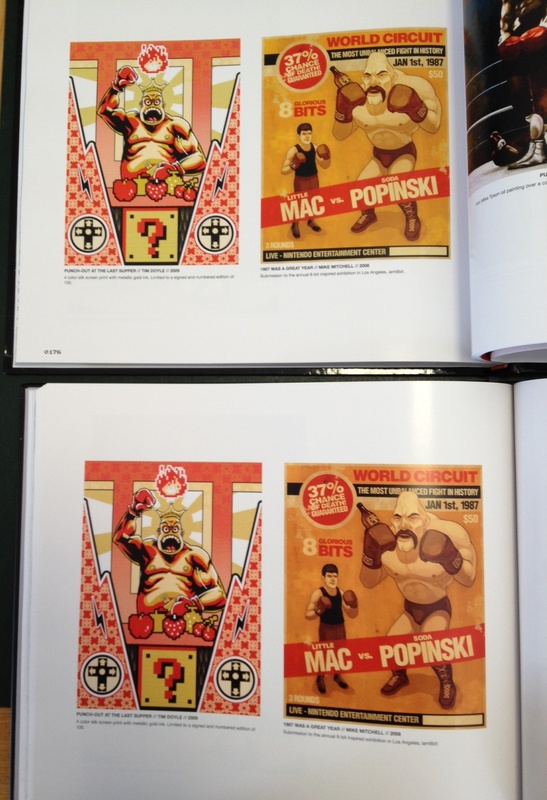 Thank you for your inquiry regarding the Punch Out book. We’re all very impressed by the amount of passion you have for the project. 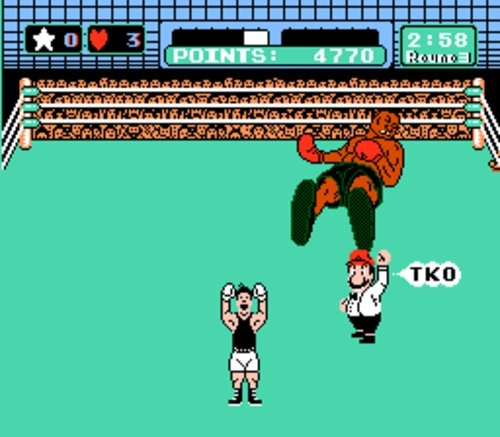 Unfortunately, due to the complex rights and ownership issues involved with licensing the “Mike Tyson’s Punch Out” IP, we’re not able to consider an official license grant at this time. While we appreciate your enthusiasm and the demand from the fanbase, there are a number of insurmountable intellectual property hurdles that would prevent us from moving ahead with this project. My apologies for the delay in responding to your inquiry. I wanted to ensure I thoroughly understood the issues surrounding your request, and it took some time for my own inquiries to reach the proper personnel within Nintendo. Thank you again for your interest. I regret that I could not offer you a more affirmative response but do wish you all the best in your future endeavors. If I can’t even give the book away for free without repercussion the book will most likely never see a public release. A very quick reply to my inquiry around unofficially publishing or giving it away for free. I’m sorry that it took so long for someone to get back to you—we get hundreds of these kinds of inquiries a week and sometimes it takes a while for things to make their way to the correct person. I’m glad I can be responsive, if nothing else. Regarding your follow-on inquiry: Unfortunately, the only answer I can give to you is to suggest you speak to an intellectual property attorney. Nintendo vigorously defends its intellectual property rights, so it’s important to consult a professional to ensure you don’t infringe. Since IP law is complex and confusing, it is best to explain your particular case to someone who specializes in these matters and get a professional opinion. Again, I’m afraid I’m not being terribly helpful, and I’m very sorry for that. It is clear that a lot of care went into your project, so I wish I could be of more assistance. Whatever the outcome, I hope very much that it’s a positive one for you. I’ve informally spoken to an IP lawyer in the past and they like to play it safe, which is bad news for a public release. Considering almost everything in the book was freely sourced from the web, if I’m infringing then a lot of people are infringing. I will look to speak properly with an IP lawyer in the coming months. If anyone is or knows an IP lawyer and would like to volunteer their services, please let me know! 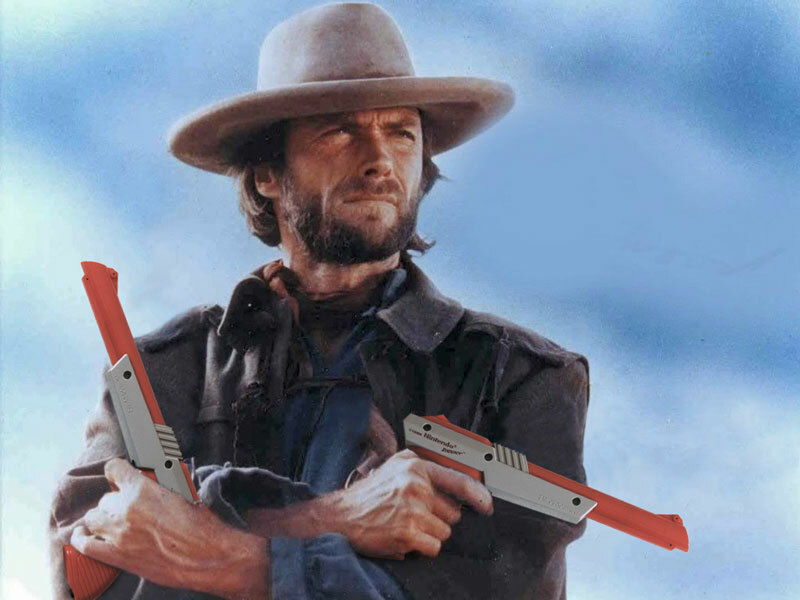 To be clear, I am only concerned with Nintendo infringements at this stage. If I can clear that hurdle I’ll tackle fan-created content, which will be much less of an issue as I am more than happy to remove/replace — new content is created everyday! 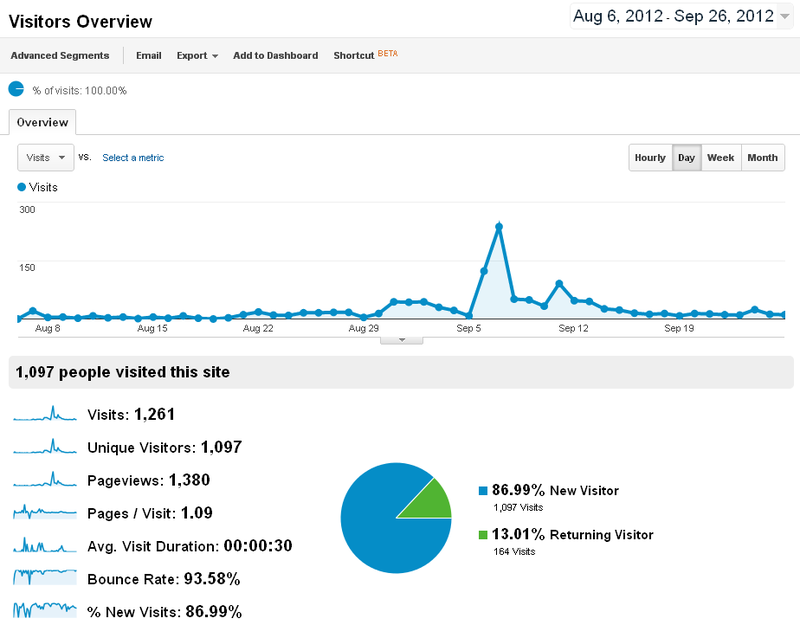 Apologies for the lack of communication over the last two months, but there just hasn’t been much to report! 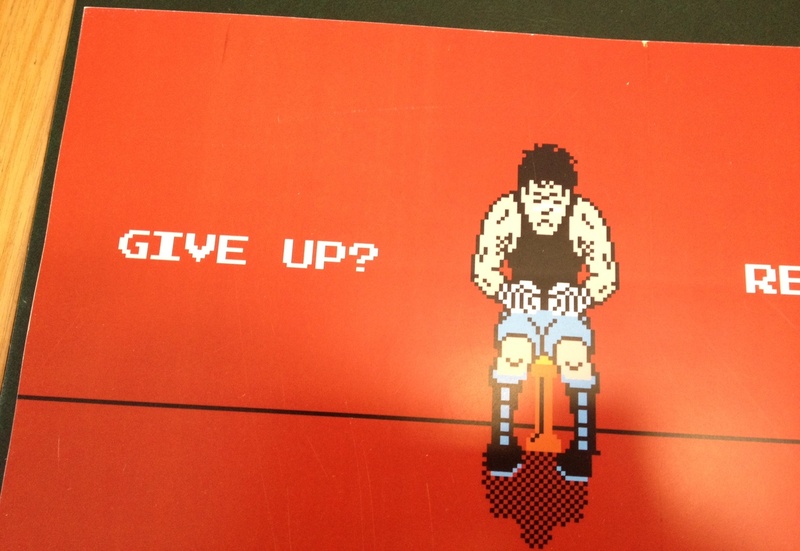 The last hurrah attempt at contact Nintendo is to physically send a copy to Nintendo of America headquarters with the cover letter below. It will be sent this week. 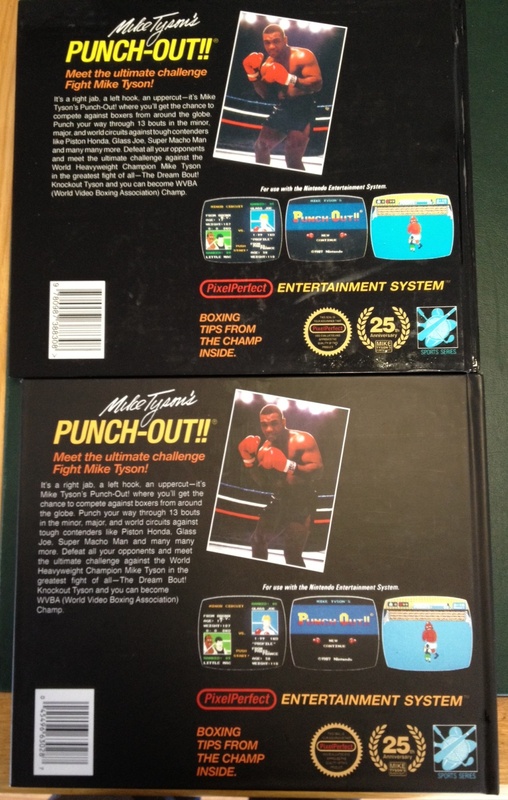 Please find enclosed my fan project to create a book dedicated to the 1987 Nintendo game Mike Tyson’s Punch-Out!!. 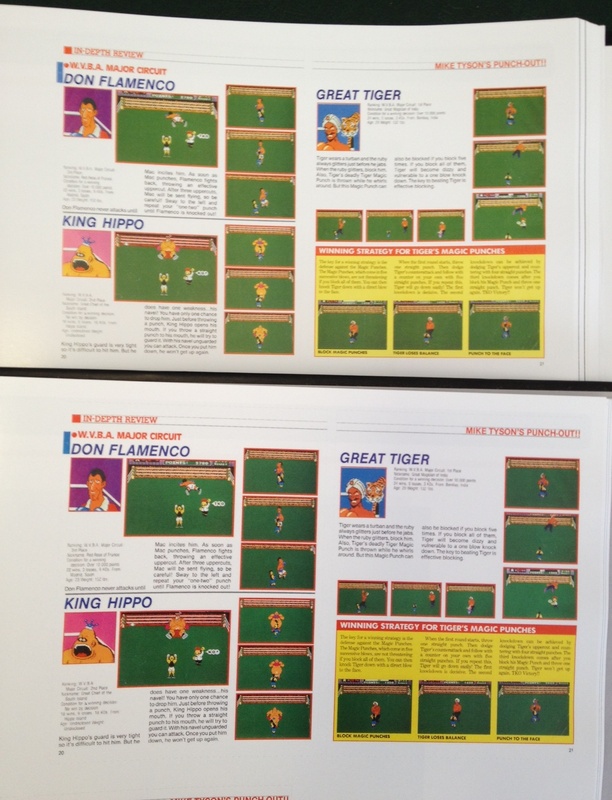 Created over two years with the help of the community and the game’s best players, the goal was to celebrate its 25th anniversary by producing a definitive encyclopedia. 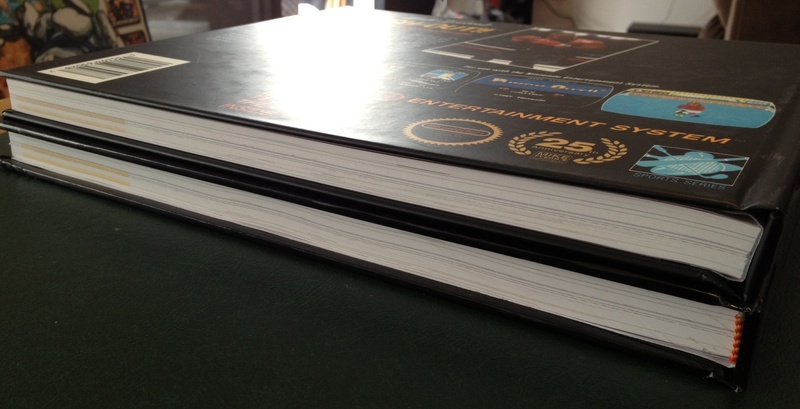 It has been professionally designed, edited and printed to the highest standards. Placed on crowd fundraising site, Kickstarter, the book gained favourable public attention and raised pre-orders in excess of $28,000. These sales were based on the relatively high self-publishing cost of $125 per copy and proved there is a demand for such a book. In addition it is important to note that there was no profit gained for any of the authors and/or editors. Owing to numerous failed attempts to contact Nintendo, I voluntarily cancelled the fundraising before any money changed hands. I would like the opportunity to share this book with all Nintendo fans, whether as an unofficial printed copy or free digital PDF. I have included my contact details and link to the marketing website, which references other resources such as the Facebook and Kickstarter pages. I’ve been a bit slack with the updates of late because I moved house 2 weeks ago and have no internet. I won’t even get a phone line installed until Thursday…! 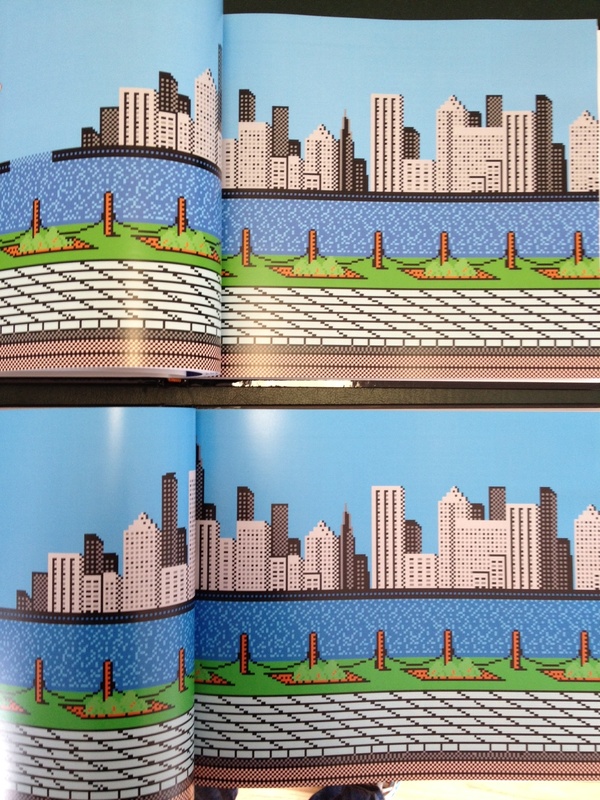 The Blurb book appears on the right and bottom respectively. When they are stacked on top of each other, Blurb is on top. Because our sample uses digital printing, not offset printing, so the color and finish will be a little different. To do a sample in offset printing is very expensive, so all of our samples are digital printing. In our production, they are all offset printing. If possible, please send us a Blurb sample to check, then we can do a better job to match quality during production. It may not be 100% similar, but we are sure we can get it 95% the same. Because the sample is made by hand, not by machine, sometimes there will be some scratches during the cutting and seal process. And for the production, they are all made by machine, so there will be no scratches and marks on the pages. Refer to the other production sample which we sent you — as in production your book will also use that binding. Amazing! Big thanks to Matt Turk (contributor), Sinister1 (contributor), Alex Sahhar (design), NP (editor), and all the pledgers and retro gaming community in general. Only 5 days to go until the actual 25th anniversary of the game!